 The Inaugural Screen Actors Guild Awards® aired live on NBC from Stage 12, Universal Studios, on February 25, 1995. Present that evening were some of the most talented actors in the world, including Tom Hanks, John Travolta, Jessica Lange, Morgan Freeman, Susan Sarandon, Edward James Olmos, Helen Hunt, and hundreds more. Ann-Margret was present to acknowledge her dear friend George Burns as he received the first televised presentation of the Life Achievement Award, the Guild’s highest honor. Unveiled during this evening for the first time was the Guild’s new award statuette, The Actor®™, as well as the first awards for ensembles in drama series and comedy series which honor all of the actors who are the regulars in television series. It is this unique recognition that goes to the fundamental spirit of Screen Actors Guild™, our union -- the acknowledgment of a group effort, both lead and support. From this auspicious beginning the Screen Actors Guild Awards® has been embraced as one of the most prestigious in the entertainment industry.